Plant toxicity is a serious consideration in the home garden, especially when children, pets or livestock may be in contact with potentially harmful flora. Pecan tree toxicity is often in question due to the juglone in pecan leaves. 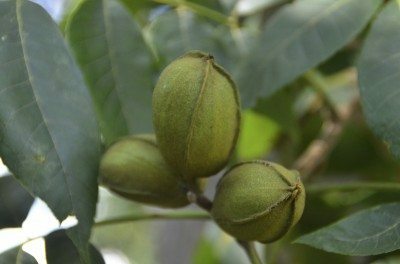 The question is, are pecan trees toxic to surrounding plants? Let’s find out. 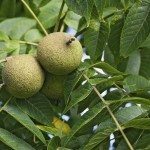 Black walnut trees have the highest concentration of juglone in their buds, nut hulls and roots but other trees related to the walnut (Juglandaceae family) produce some juglone as well. These include butternut, English walnut, shagbark, bitternut hickory and the aforementioned pecan. In these trees, and specifically with regards to juglone in pecan leaves, the toxin is generally minimal and does not affect most other plant species. Pecan tree juglone amounts do not usually affect animals unless ingested in large amounts. Pecan juglone can cause laminitis in horses. It is not recommended that you feed pecans to the family dog either. Pecans, as well as other nut types, can cause gastric intestinal upset or even an obstruction, which can be serious. Moldy pecans may contain tremorgenic mycotoxins which can cause seizures or neurological symptoms. Kentucky bluegrass is the best choice for lawns near or around the tree. So, the answer to, “Are pecan trees toxic?” is no, not really. 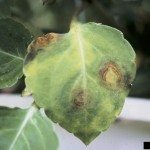 There is no evidence that the minimal amount of juglone affects surrounding plants. It also has no impact when composting and makes excellent mulch due to its easily crushed leaves that are slow to decompose.